Closeouts. 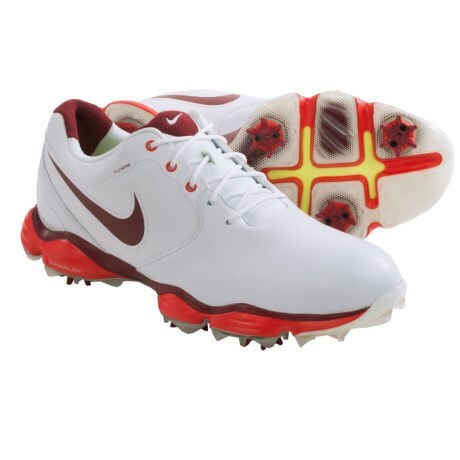 Stability, comfort and enhanced performance are packed into the ultralight design of Nike’s Lunar Control II golf shoes. Flywire, Lunarlon® and Power Platform technology enhance balance, weight transfer and support to optimize power in every swing.